Fashion is using Smore newsletters to spread the word online. 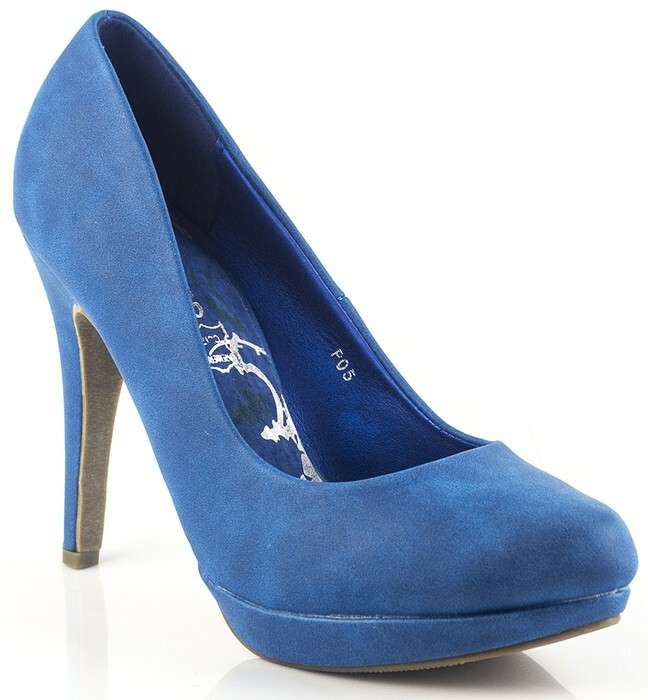 Get these and many more styles and colours from fashionfiver.com- home to Bargain hunters. Fantastic fashion - fantastic value. Beautiful and cheap shoes - with no quibbles return policy, enjoy your new buy.